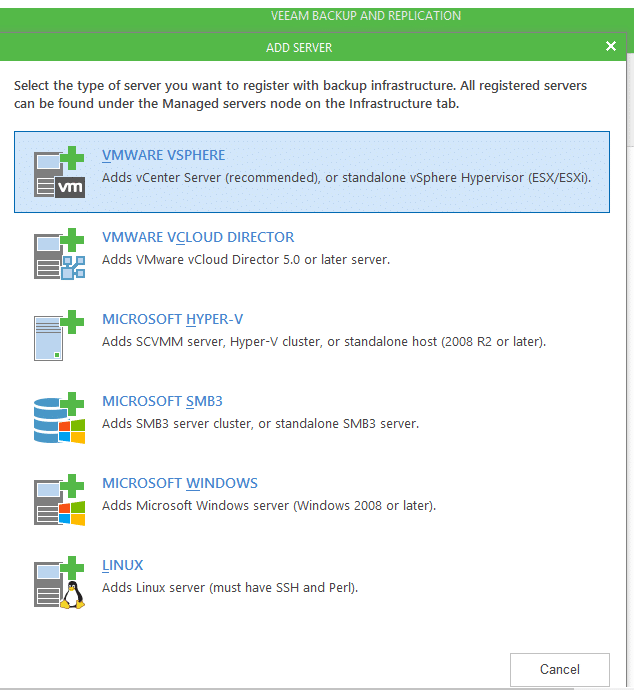 Veeam Backup and Replication is a tool used as a backup and availability solution for VMware, Hyper-V and physical servers with Windows or Linux as the guest OS. It is a flexible and reliable backup and recovery solution for virtualised data and application level like Active Directory and SQL server. Veeam is used as a monitoring tool for the Virtual environment which includes; hosts, Datastores and Virtual machines and their resources. 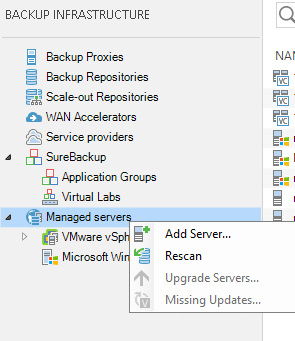 In this article, step by step instructions of how to add a Backup proxy, Backup repository, add the Virtual infrastructure and how to backup a VM using Veeam backup and replication is covered. 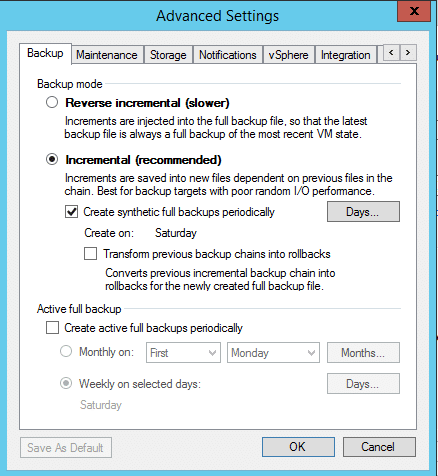 Veeam Backup and replication has been evolving every day from just a backup tool to an availability tool. You can now have the backup needs of your virtualised environment under one-room. Application-aware backups with applications like SQL server, or Active directory topping the list of the applications. Recovery points objections that are low reducing the turn-around time during data restore. 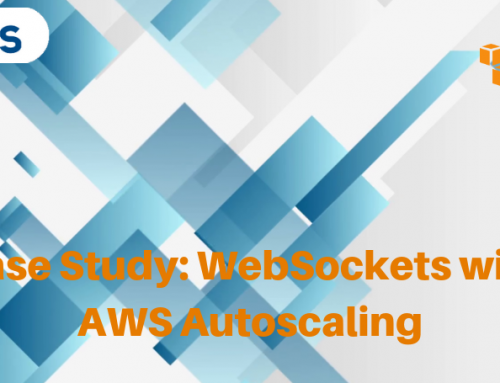 Ability to scale-out the backup repository as the backup needs grow. Better management of storage with in-built deduplication. Secured backups with an end to end encryption. Availability of cloud backup using Veeam Cloud connect. File and image level restore of data. 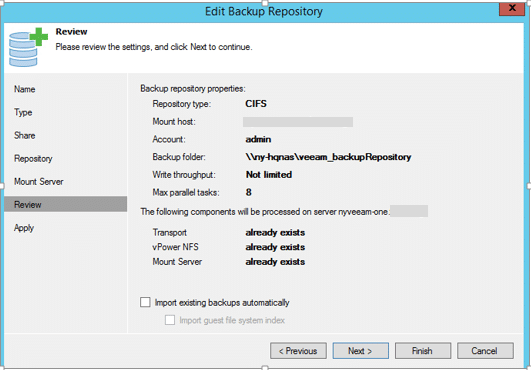 Veeam Backup and replication can be bundled together with Veeam One monitor and Veeam One reporter that are great tools that complement the robust backup solution. 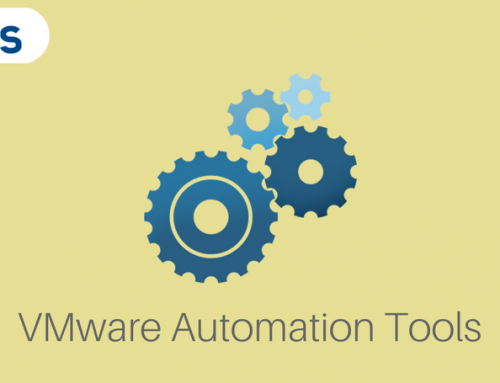 You can monitor your VMware environment and receive alerts as needed and achieving a proactive response to any issue. 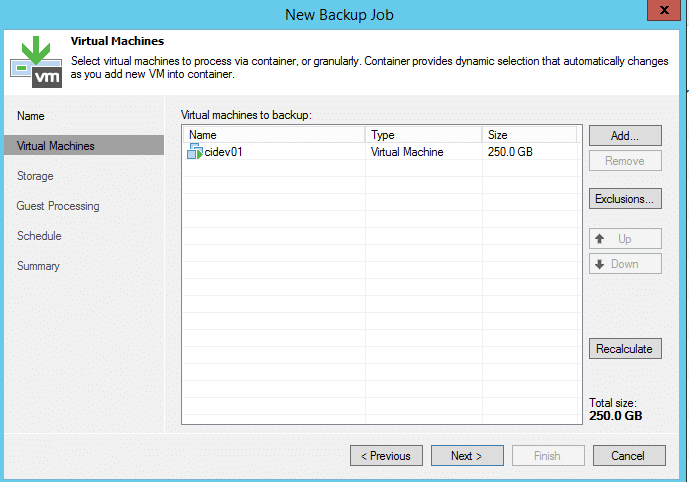 Veeam backup and replication 9.0 installed. One or more backup proxies can be configured depending on the user requirements. 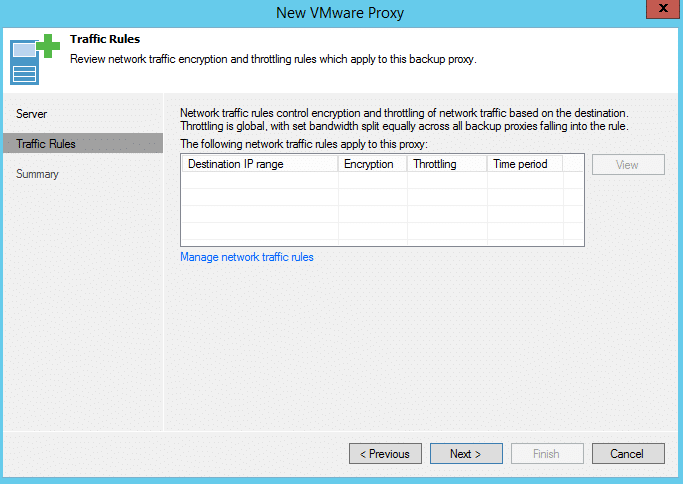 To add a backup proxy, launch the New Proxy wizard. 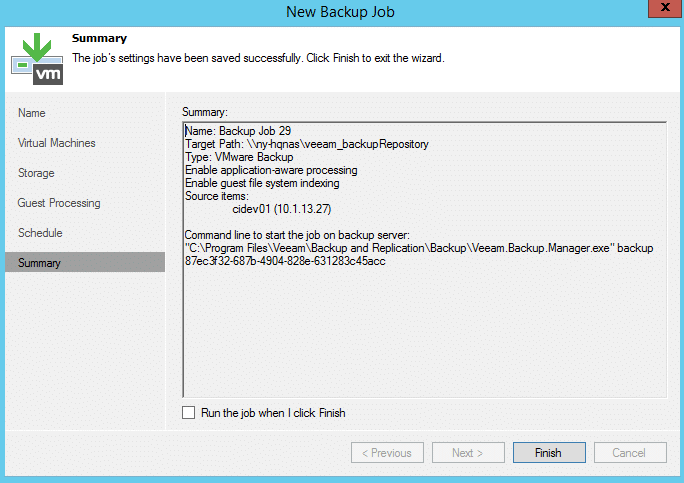 Login to Veeam backup and replication backup server. Navigate to Backup Infrastructure and highlight Backup proxies. 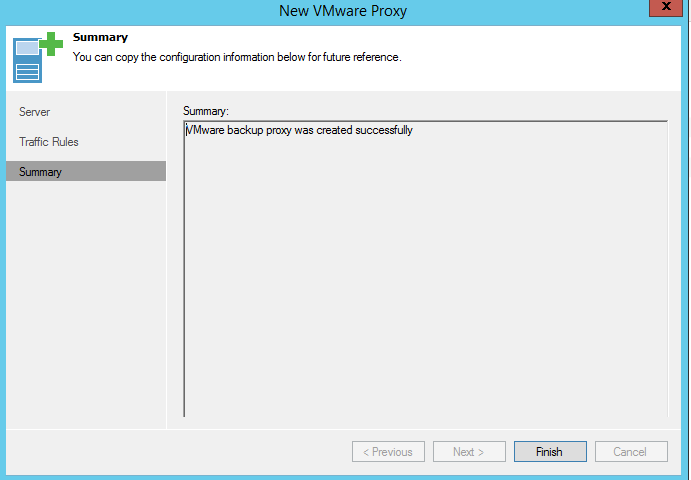 Click Add VMware Backup Proxy. Select the Server. Enter the description. Leave Transport mode and Connected Datastores. Enter the concurrent tasks that can be running at any given time. Click Next. Leave default on Traffic rules. 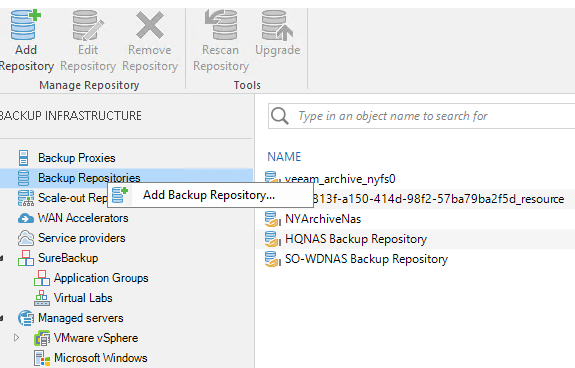 Veeam backup repository refers to the storage where Veeam backup and replication stores the backup files, virtual machines file and metadata of replicated data. 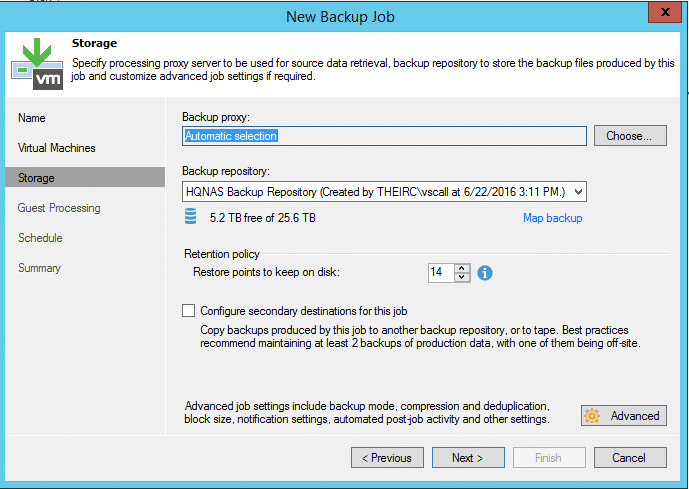 Login to Veeam backup and replication backup server. 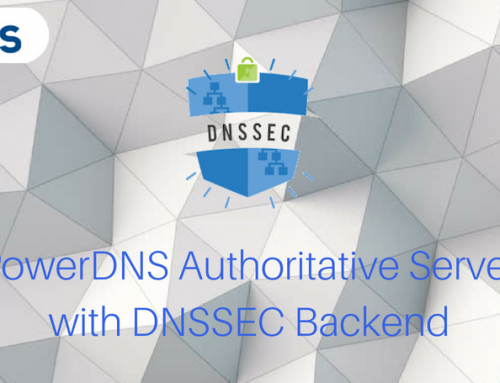 Navigate to Backup Infrastructure and highlight Backup proxies. 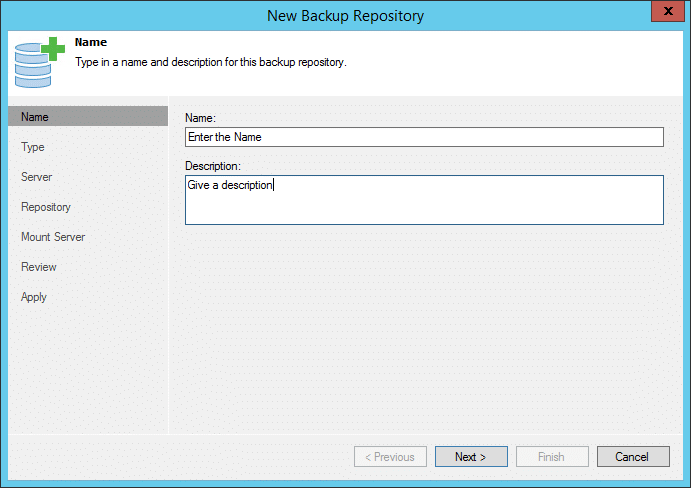 Click Add Backup Repository. 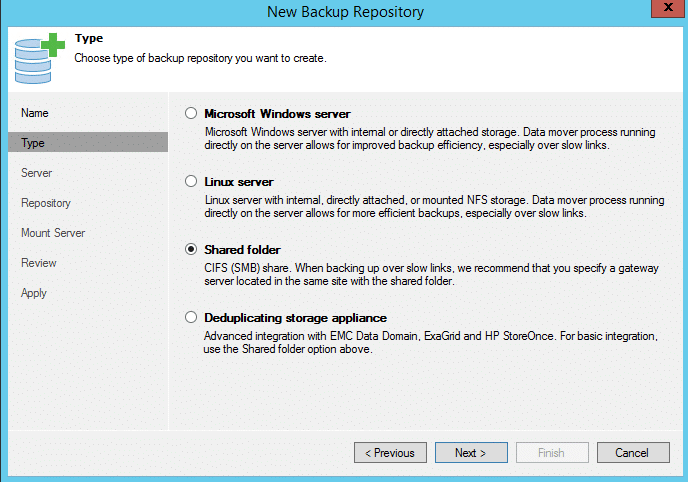 Select the Shared folder as Type of backup repository as we are using a shared Network Attached Storage is used. Add the shared folder and select credentials that have admin rights to the share. Choose Automatic selection for the Gateway server. Select Mount Server. In this case, the Mount server is the backup server. Leave the rest as default. Click Next. Review the details and Click Next to create the repository. 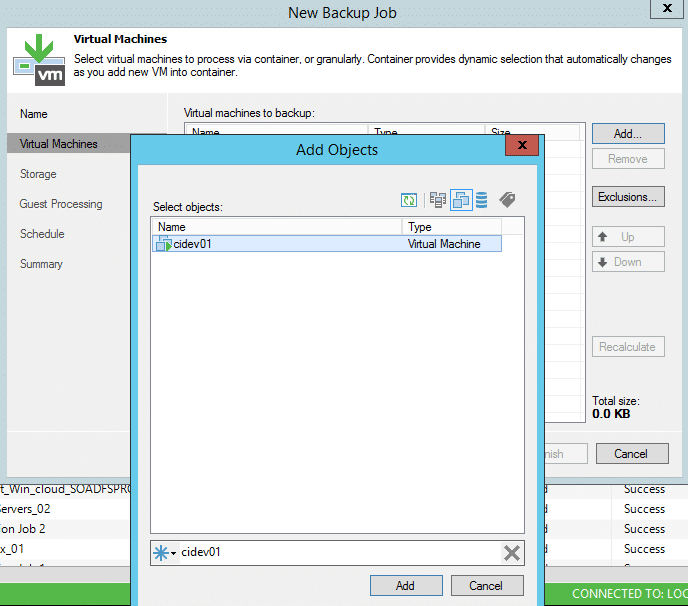 Virtual infrastructure composes of vCenter, ESXi hosts and virtual machines that are available for backup using Veeam backup and replication. 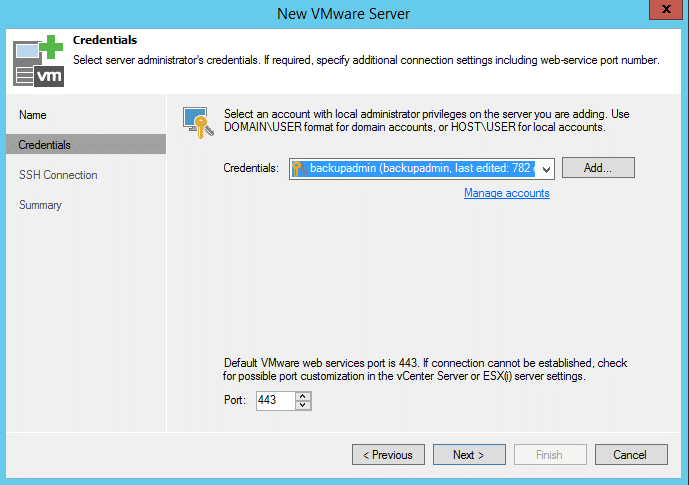 In this article, vCenter server is added to scan the virtual infrastructure to be backed up. 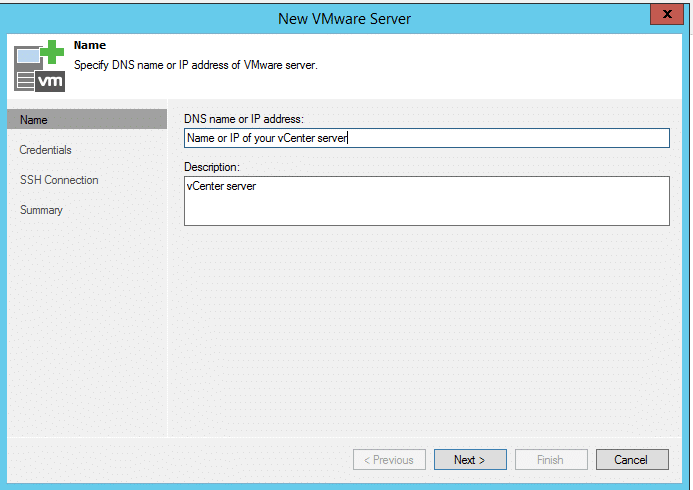 Launch the New VMware server wizard. 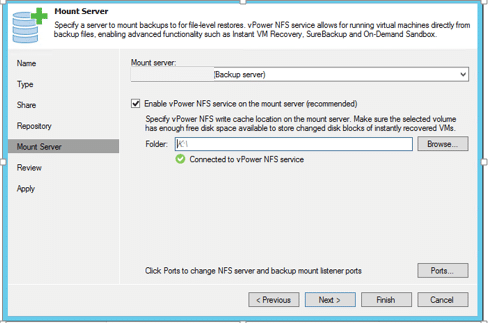 Navigate to Backup infrastructure, on Managed servers, right click and select Add server. 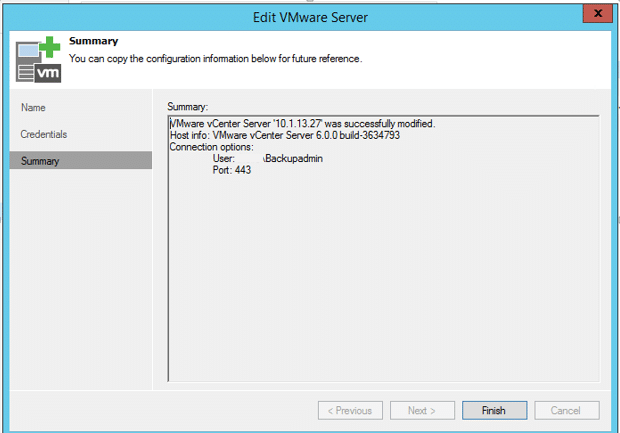 Configuration summary is shown. Click Finish. 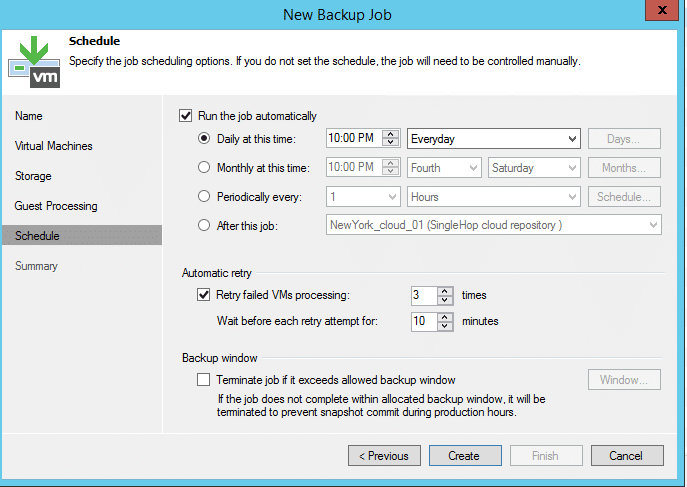 To launch the New Backup Job wizard, navigate to Backup Infrastructure. Right click on Jobs > Backup. Enter the Name of the backup job and type a Description. Click Add and Add objects window is displayed. Type the Name of VM and click the search button. Select the VM and Click Add. 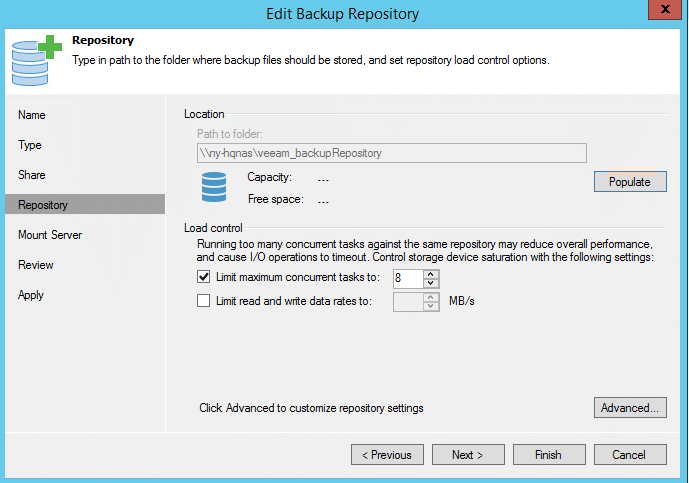 Select the Backup Proxy (Automatic selection is recommended), Backup repository and define the number of restore points to store in your backup repository. On the Advanced settings, leave the settings as default or set them as the business requirements. 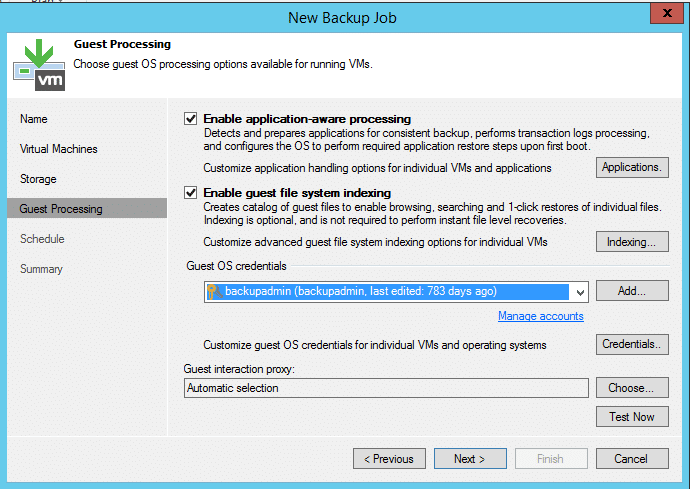 Guest processing settings allow Veeam to detect and prepare the applications in the guest VM for backup and also makes restore of the application possible. 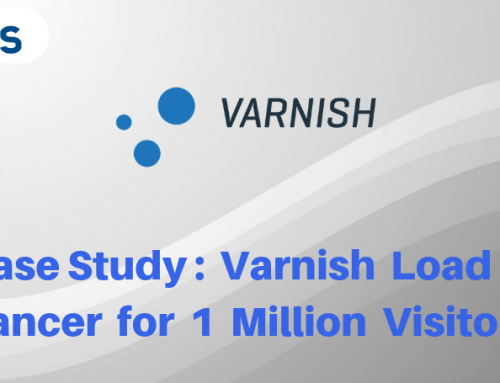 Ensure that Enable application-aware processing is checked. Leave Guest Interaction proxy as default. Set the schedule for the when the backup jobs will run. Click Create to start the job. Below is the summary of backup configurations. Check Run the job when I click finish to run the job immediately. Navigate to Backup infrastructure, click on Jobs, locate the Backup job from the list. Right click on the Name of the job and click statistics to check the progress of the backup job. 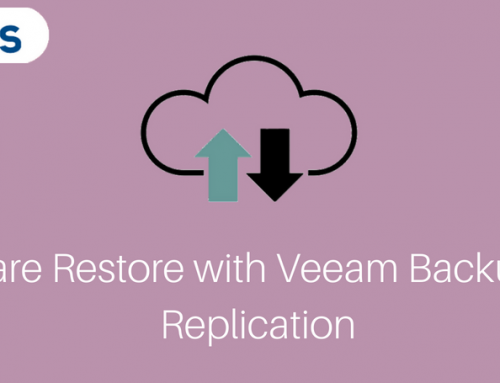 Veeam Backup and replication is a very robust tool that guarantees you a peace of mind for the security of your virtualised data. From image-level backups, to file level and application level restores, it stands out from other backup tools in the market. 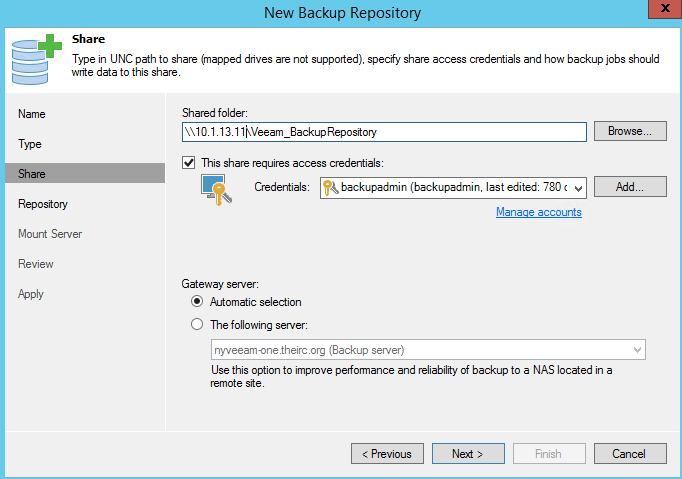 The latest release of Veeam backup and replication 9.5 allows backup of physical servers that was a significant headache for any IT administrators as they had to look for a separate solution. With Veeam One monitor as an additional tool, you are in control of your virtual environment as well as your backups.